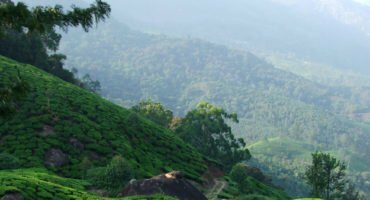 Kerala hill stations represent the panoramic beauty of Kerala and considered as a best place for the spending time with your dear and near ones. These Hill Stations serves as a carpet and draw a beautiful picture for the visitors. The lush green pristine beauty of Kerala Hill Stations is one of the major attractions for the tourists. The serene and cool atmosphere, outstanding trekking and mountaineering facilities, and various sightseeing locations make Kerala Hill Stations as one of the wonders of the world. Kerala backwaters are other most attractive locations in Kerala. The rippling beauties of Kerala Backwaters are surrounded by the tall palm and coconut trees. Visitors can explore the real inner beauty of the land while relaxing in houseboats. The pictorial beauty of Kerala Backwaters can also be seen in the lovely sunsets. 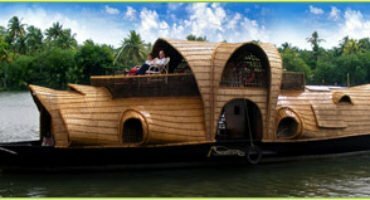 Sreetours is offering many attractive packages to explore the exotic Hill Stations and Backwaters of Kerala in reasonable rates with high comfort.These packages have all the essential facilities that are required for the visitor’s comfort. Customer satisfaction is the foremost objective of Sreetours and they are working for its objective successfully. So enjoy the most memorable journeys of a lifetime with Sreetours exciting packages.